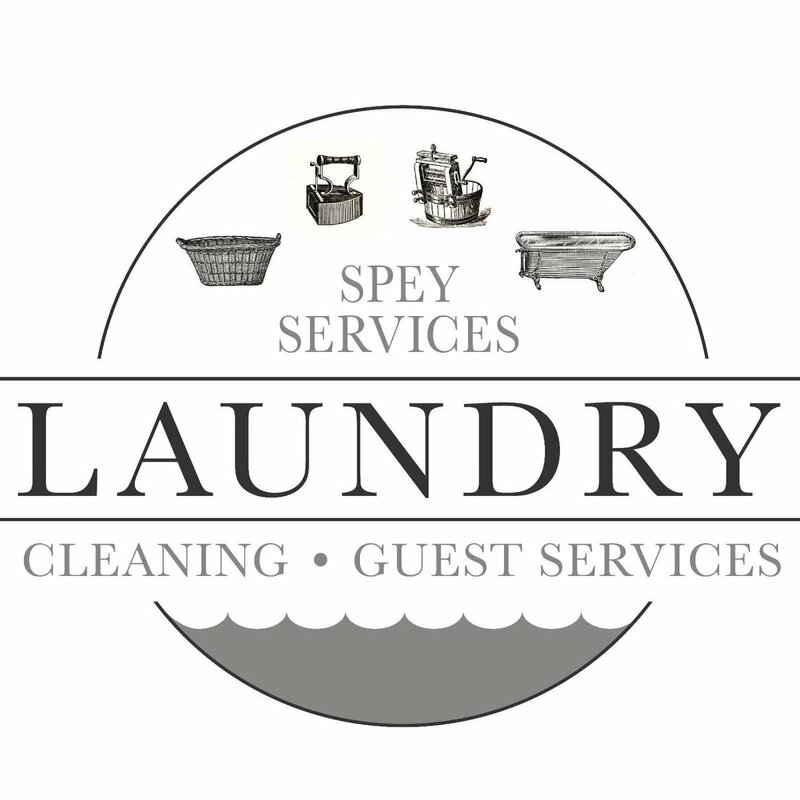 Our laundry premises are conveniently located at Dalfaber Industrial Estate in the north of Aviemore. We have convenient parking available for drop off and collection and are easy to find. If you do need any further directions please do give us a call on 07974 689651.